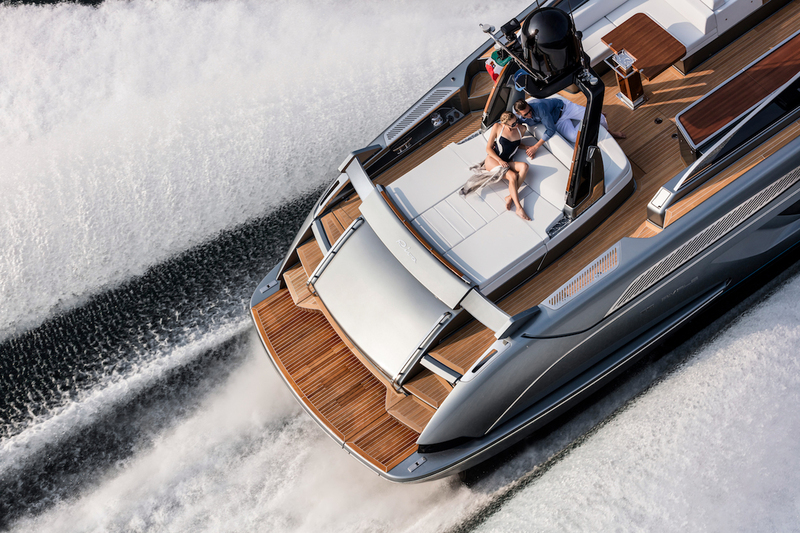 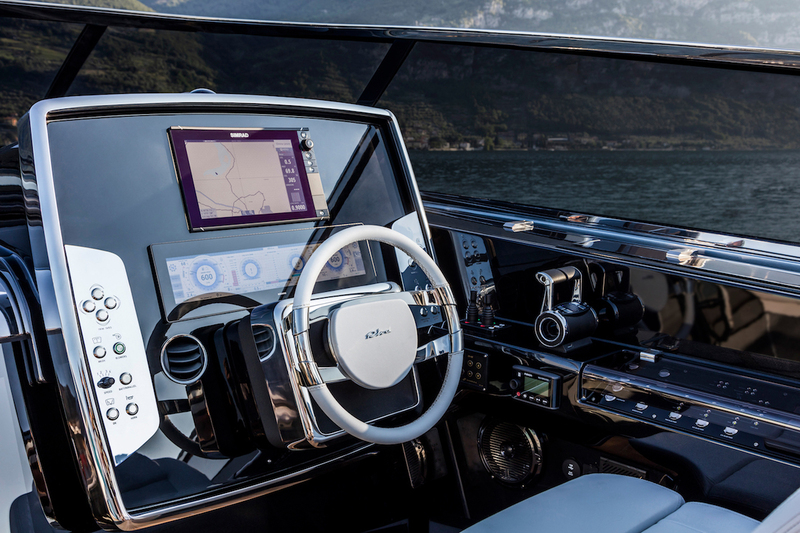 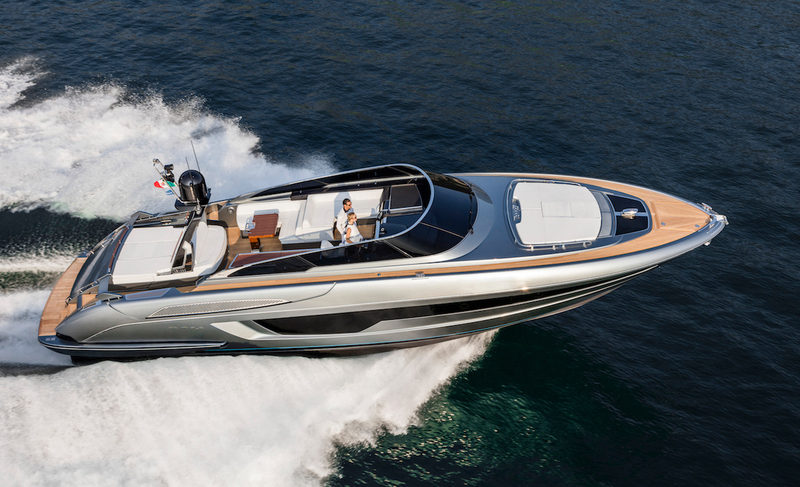 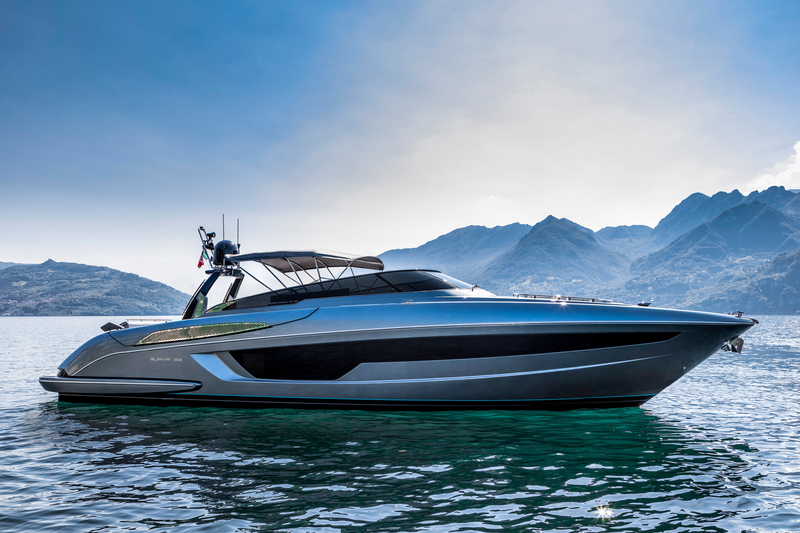 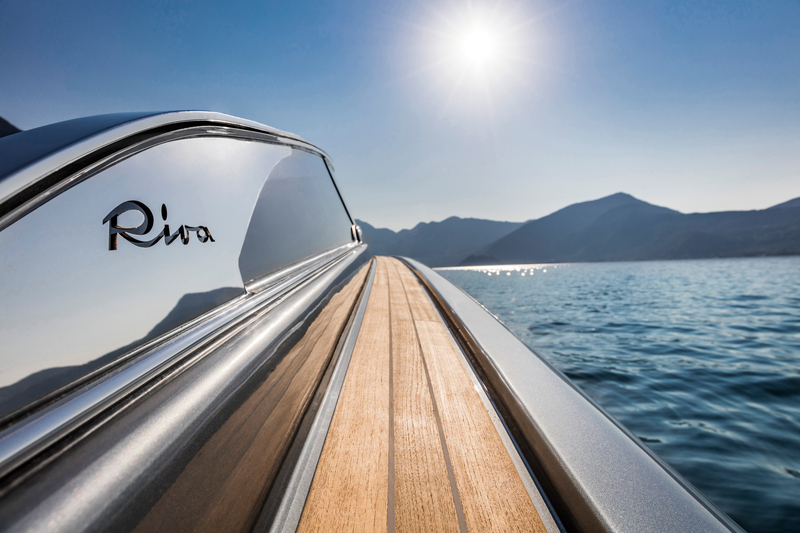 The Riva rivale 56 is a great sporty boat of incredible elegance. 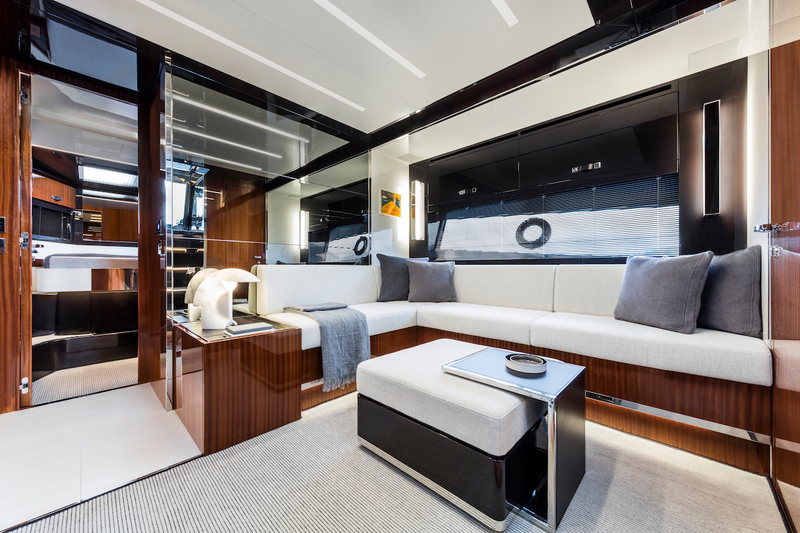 Ideal for those who love sailing the sea with style and also appreciate detail, design, and engineering. 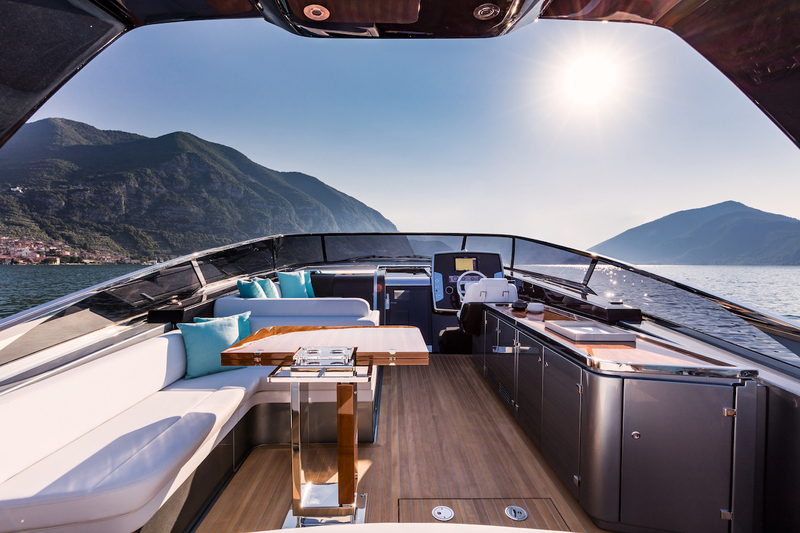 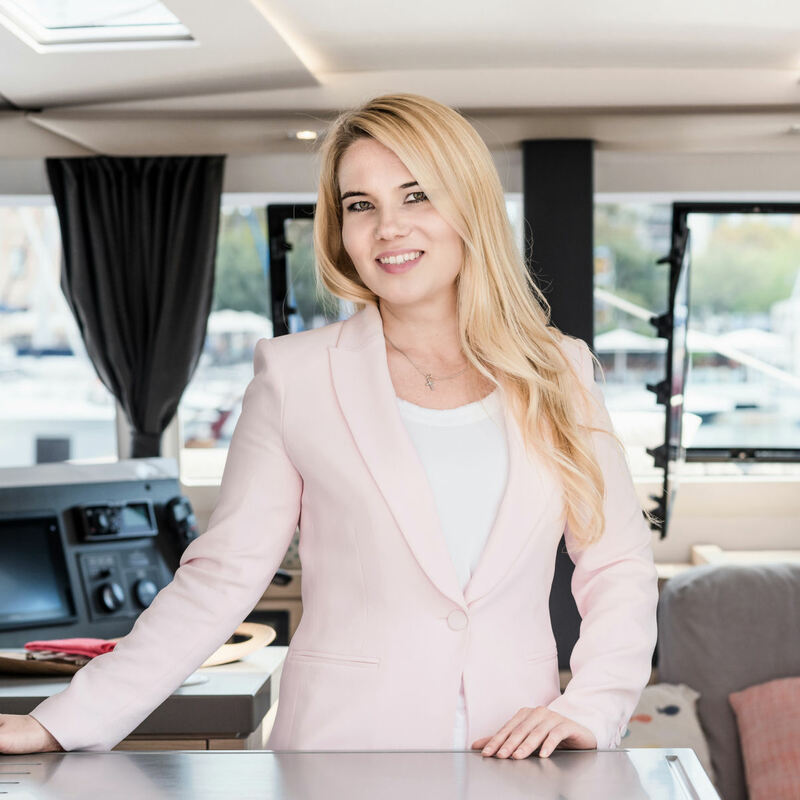 This 2018 model is available for charter with crew (skipper & deckhand) who will do everything in their power to offer a 5-star experience onboard. 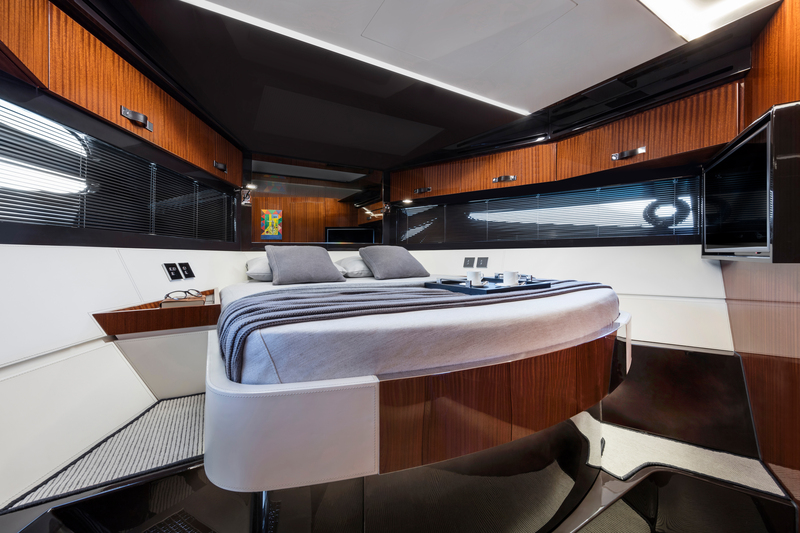 Contact us for more information and availability.